How do you design products for women that will make their lives easier, better, and more delightful? We came to the meeting ready to talk about specific products that we consider successful, and others that we don’t. 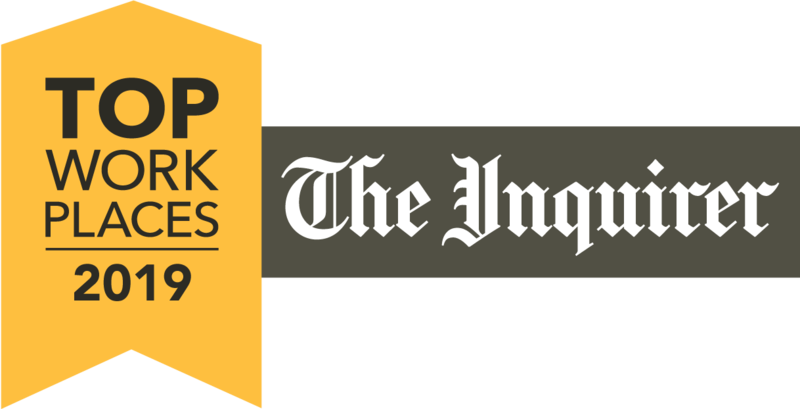 Since we only had limited time we focused mostly on physical (as opposed to digital) products and we talked about where they tend to go wrong. 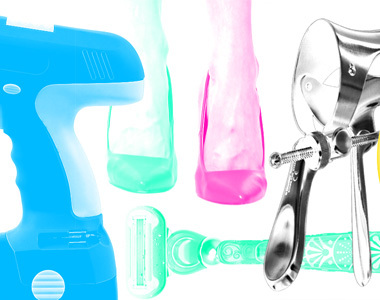 You might recognize some of our “bad” examples below: a pink hammer (or anything unnecessarily gendered); a speculum (so ready for a design overhaul); women’s deodorant (too flowery; not robust enough); tampons (could do better on usability). 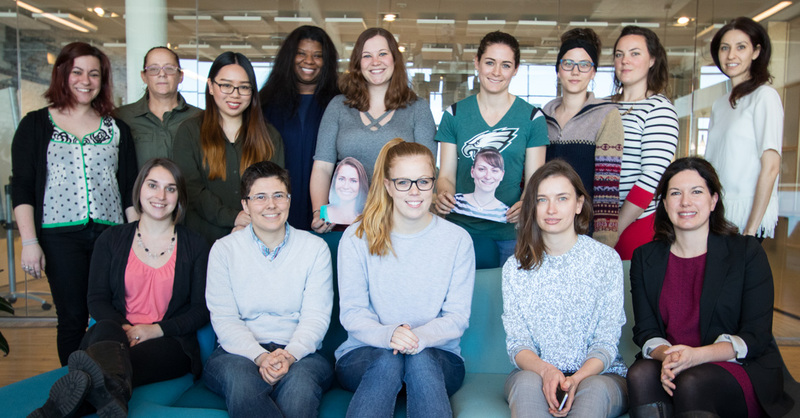 Happily Bresslergroup has enough female researchers, designers, and engineers to fill the seats in our largest conference room, but that’s not the case at all workplaces. Adjusting that ratio is certainly one goal we can all shoot for. We’re excited about the outreach programs in place in male-dominated fields such as engineering, to engage girls and show them how exciting it can be. 1. Don’t design for men or women. 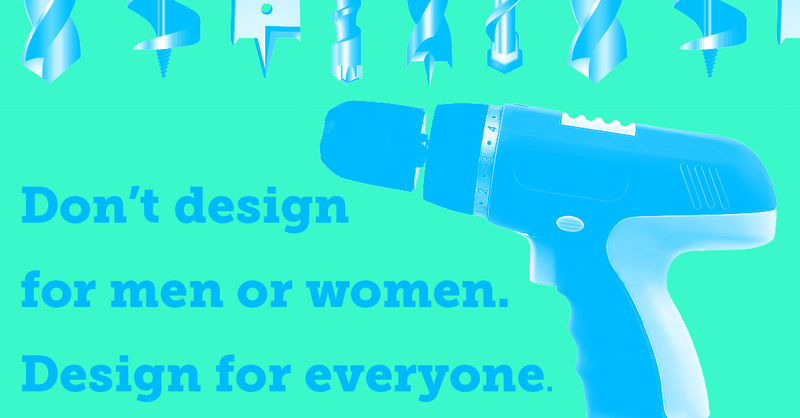 Design for everyone. What’s lacking is inclusive design. Even products designed to be gender-neutral are often designed for men. Power tools and cars are two examples. When a woman goes to use a power tool, the handle is often ergonomically incorrect and the heft is too heavy. Cars, as discussed in some detail below, are a challenge for users who are shorter in stature. One of our engineers reminisced about her trip to Japan, where “Everything was small, and I fit in everything!” This is often not the case in the U.S., where products are more often designed for the average male. Even products designed to be gender-neutral are often designed for men. Power tools and cars are two examples. The problem with products designed “for women” is that they often focus on the surface and not the substance. Google the phrase “power tools for women,” and you’ll turn up a sea of pink. But women don’t really crave tools that are pink — what they really need are tools that are lighter and easier to handle, but that still pack the same amount of power. That tool will end up being palatable to a wider group of people – not just women – because it’s generally easier to use and to carry around for longer periods of time. This will benefit all users and, in turn, the company that makes it. Achieving universal design may be a longer and more expensive proposition up front, but it yields greater results. Look at what the universal design approach did for OXO. 2. 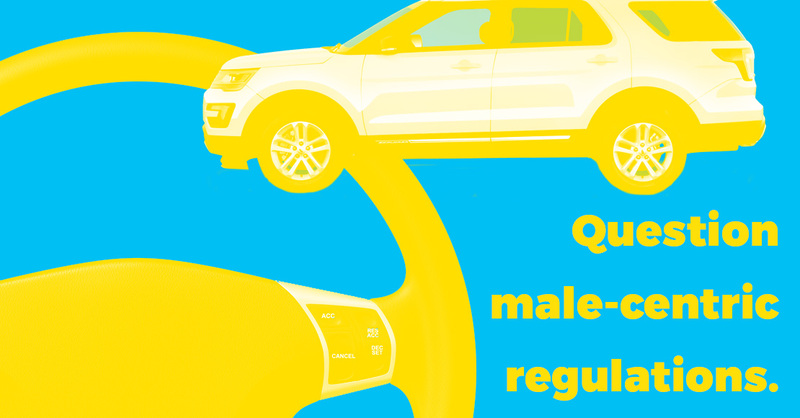 Identify and question male-centric regulations. Speaking of cars, they are less safe for women in the U.S. because our safety regulations have long favored tests performed on male crash test dummies. Crash-test dummies became a mandated part of safety standards in 1973, but manufacturers only started testing on female crash test dummies in 2011.”Although marketers had begun to account for the tastes of women as potential consumers well before the 1960s, many automakers claimed that considering women’s health in engineering was too radical,” writes author and professor, Lee Jared Vinsel, in “Why Carmakers Always Insisted on Male Crash Test Dummies”. When cars are designed to be safe for a 50th percentile male dummy, the decision has essentially been made that some bodies are more valuable than others. But cars are often shared by couples, friends, families. This tendency to want to design for the average male — even when he’s not the sole or even the primary user — also shows up outside the auto industry. While it’s important to follow industry regulations, we can also go above and beyond those limits to consider other users. 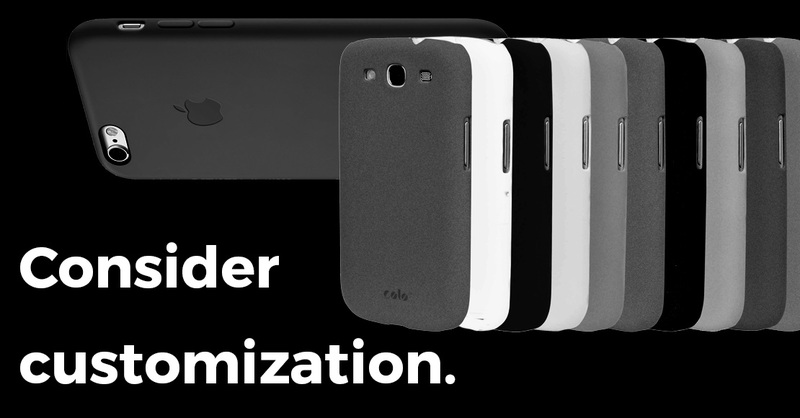 Customization can be a good solution to the problem of design for everyone. We’ve done user research on medical products for home use where every woman we interviewed was unhappy with the carrying case, because it was ugly or uncomfortable to carry. The women improvised their own by repurposing makeup bags or, in some cases, knitting their own. Customizability would be a powerful tool for these companies — maybe their core offering is a standard, black, cross-body bag, but they provide an option that’s more like a purse, or various skins are made available to customize the bag. Look at phone cases as a successful example of customization. If a company don’t want to spend the money to change the product, think about what can be done customize it and increase satisfaction for all users. 4. 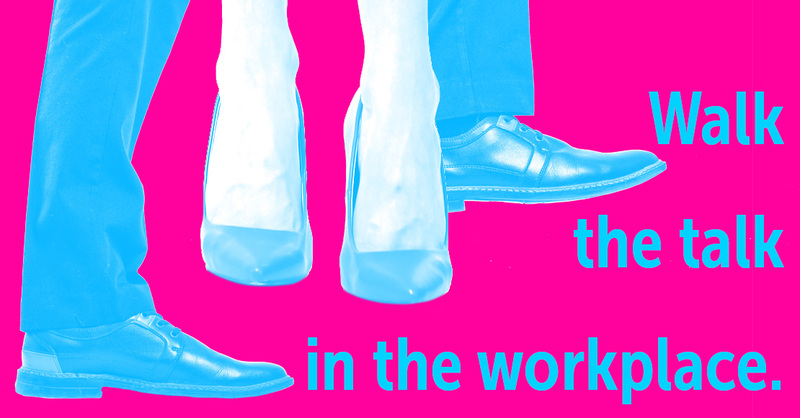 Walk the talk in the workplace. Back to the number of women at the table. 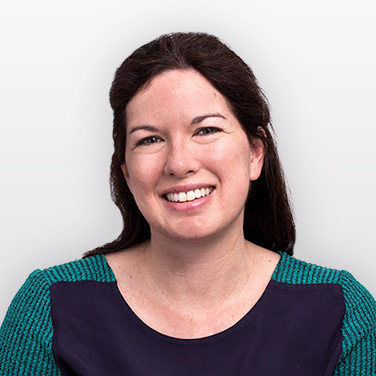 A project team comprised mostly of men can lead to decisions that favor male users. This might not happen on purpose but as a matter of habit. That’s even more of a reason to be vigilant about everyone having a voice. Diversity and empathy on a team leads to more creative ways of thinking — which leads to better products. 5. 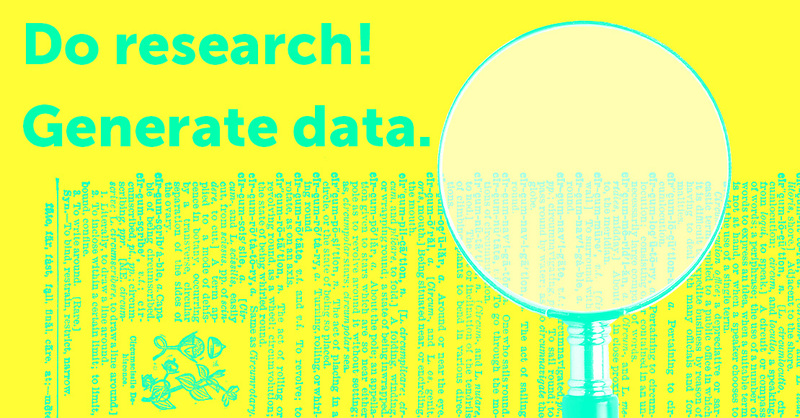 Do research! Generate data. 6. 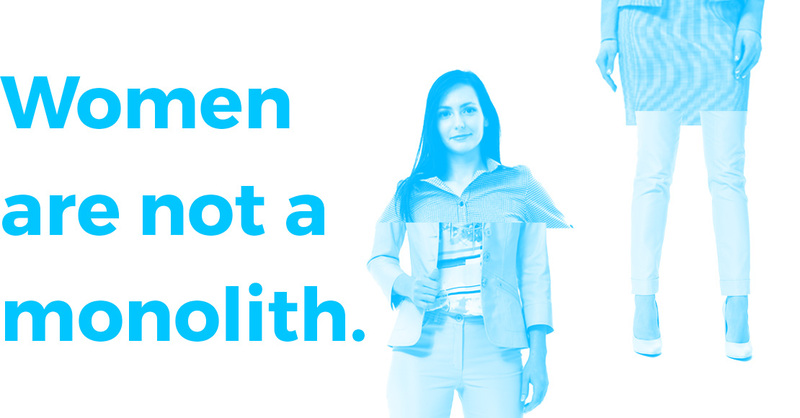 Women are not a monolith. Here’s the thing: Some of us do like pink. Some don’t. Some are into flowery things. Others aren’t. There are differences in preferences, lifestyle, body type — you name it. So designing a product for “woman” is not going to work. Viewing women as a single entity — or using one woman you know as a stand-in — is not going to go far. Some industries are more sophisticated than others when it comes to designing products for women. Athletic wear is better than most because that industry’s focus is performance. This inclines them to gather a lot of data, which drives better product decisions. Healthcare could do better. Many of the artificial hearts on the market are designed for men. Female healthcare workers are expected to “work around” products that are not designed for them, such as scrubs and surgical tools. 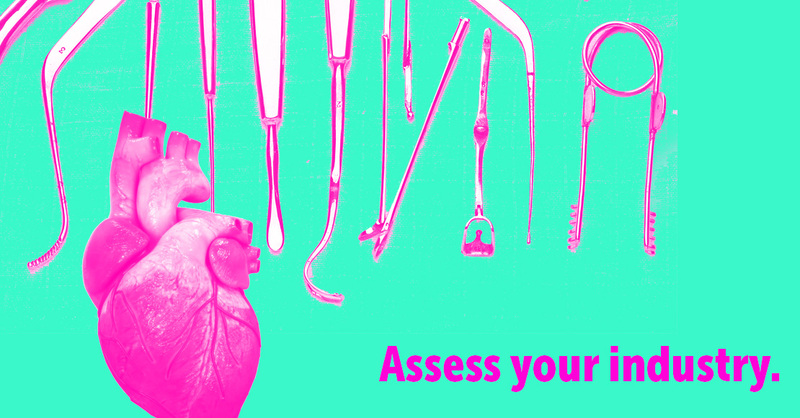 Femme Den has written about the gender bias in the tools of the medical trade. No matter what industry you’re in, spend some time gaining a larger understanding of how your industry fits into this spectrum, and you will begin to understand how you can make changes. Devising tactics is always easier and more effective once you understand the big picture.